Calendar of Events- Get Hitched Give Hope! 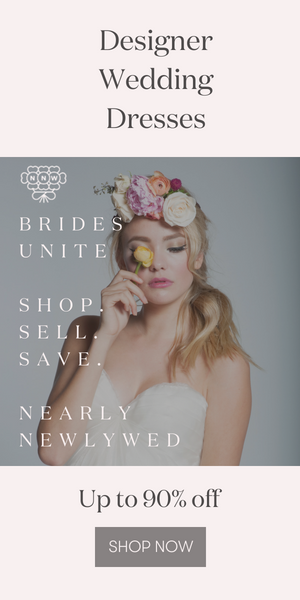 Get Hitched Give Hope– Started by a group of passionate and caring Seattle wedding professionals (and dear friends of Junebug- we love these ladies!) Get Hitched Give Hope is an incredible charity event that brings the wedding community together with the brides and grooms who need their goods and services. Last year the event raised $30,000 for the Making Memories Breast Cancer Foundation and this year the goal is to raise $50,000! It’s a super swanky cocktail party with silent and live auctions, plus swag bags, delicious goodies, tons of surprises and loads and loads of fun! The Junebug team will be there with bells on, and we hope you will too! Here are a few images from last year’s event, and yes, yes it was as fun as it looks! We’ll see you there! Can’t wait! How wonderful to raise 30,000 for breast cancer.